When opposites collide: Natural vs. manmade. 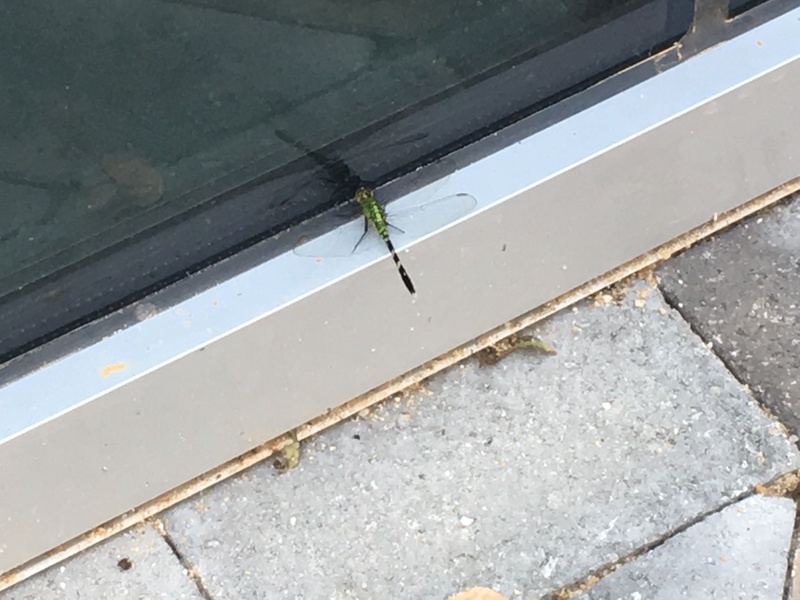 A dragonfly meets himself in a window. Check out more opposites at The Daily Post.